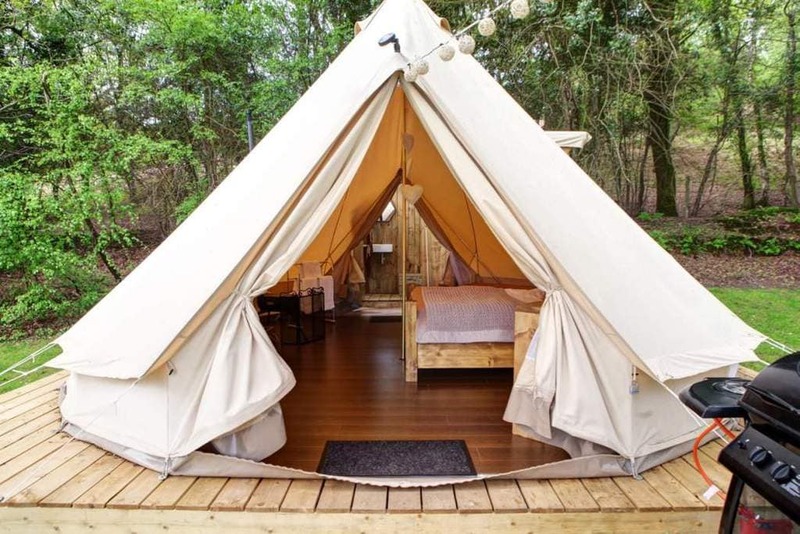 Have you heard of glamping? As a travel and lifestyle site, searching for the latest trends in the spectacular world of adventure and travel is of our highest priority. 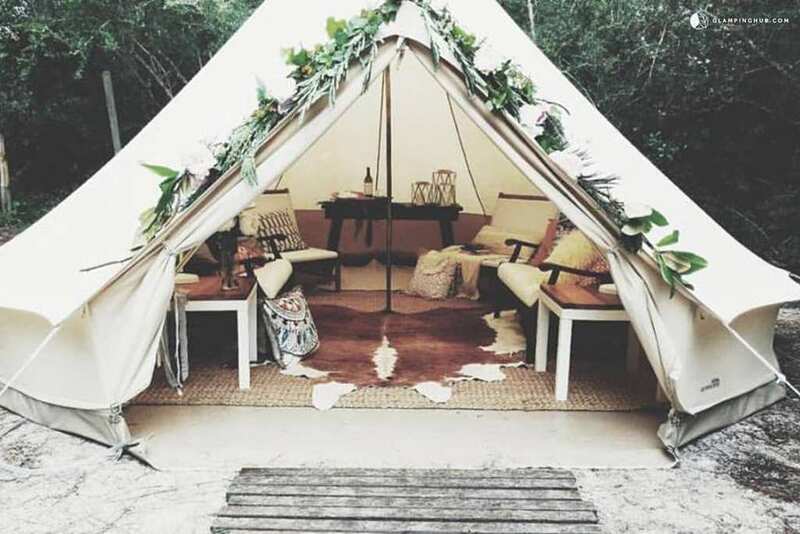 We can’t express how excited we were to hear that there is a growing global trend called ‘glamping’ for those who love the outdoors and find sleeping under the stars the most exciting thing in the world, but also look for that extra glam in their sleeping arrangement. Personally, I have to admit, this sounds like the perfect mix. 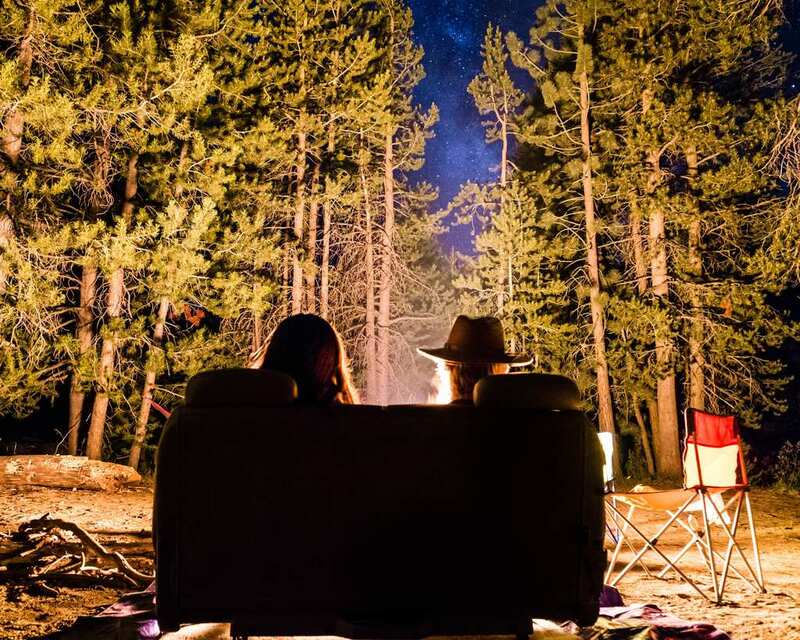 For someone who doesn’t love the idea of sleeping outdoors and comfort is at the top of my list when traveling, it sounds pretty amazing to be honest, knowing that there’s that extra luxurious touch that will turn any camping trip to a whole lot better. This new kind of travel has caught fire in the hospitality realm. What it basically means is that you don’t have to set up your own tent, or having to sleep in a sleeping bag. A trip to the ‘bathroom’ isn’t as bad either. 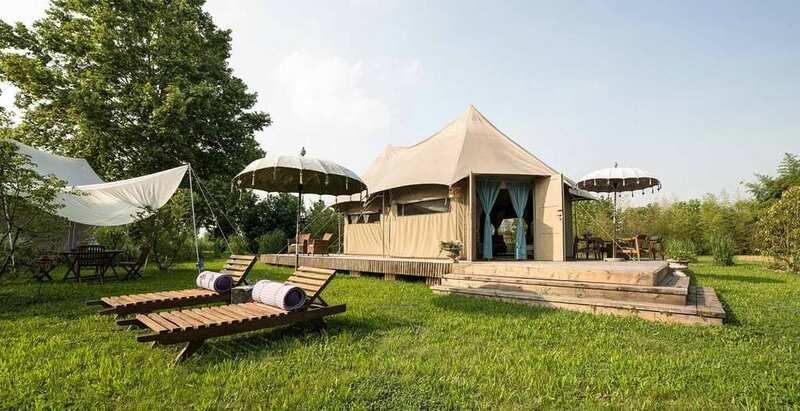 In fact, it’s everything you want from a luxurious vacation, without compromising on the outdoor experience. 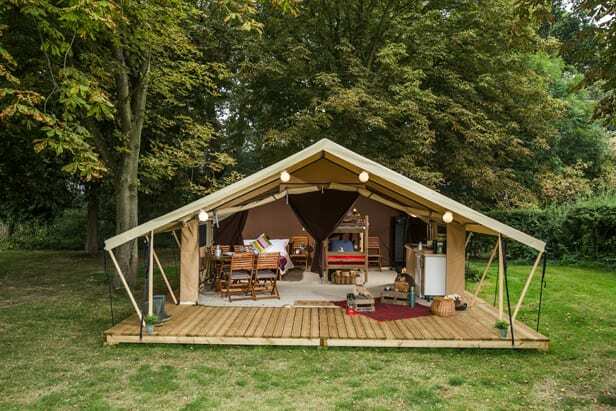 In fact, glamping comes in many forms and it doesn’t necessarily have to be about camping inside a tent. 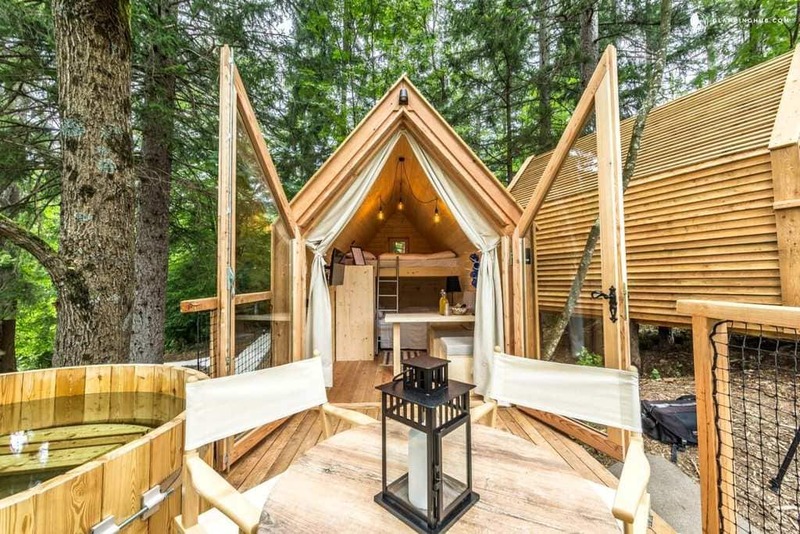 It could be a cabin, a barn, a tree house, airstream a hut or teepee tent, as long as there’s the outside factor and it’s nothing but glamorous. 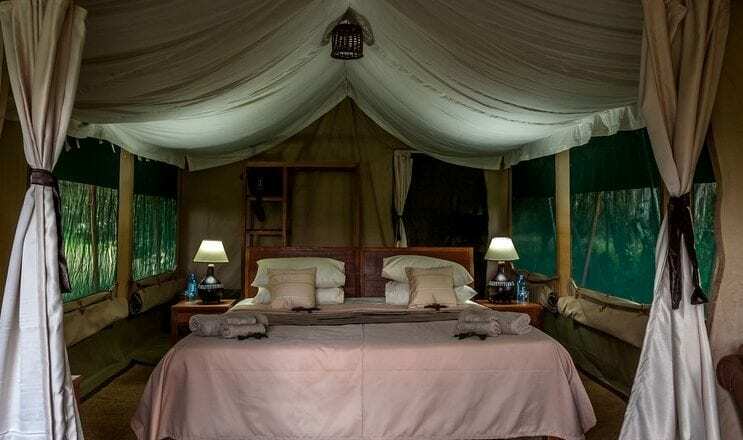 Glamping has provided an answer to many travelers who were lost in the sense that they knew they wanted the experience or the adventure, after all, sleeping in the woods, in the desert or in the jungle can be an awesome experience that will leave you with life-lasting memories. 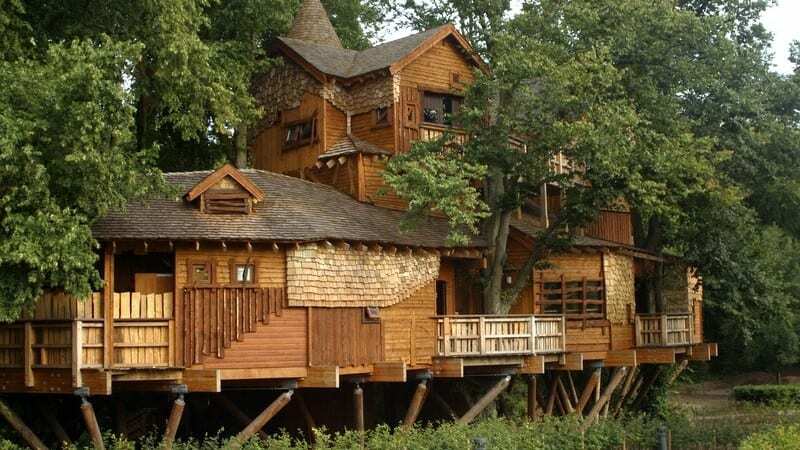 Obviously, it’s nothing like an urban vacation in the city or luxurious resort on a private island. 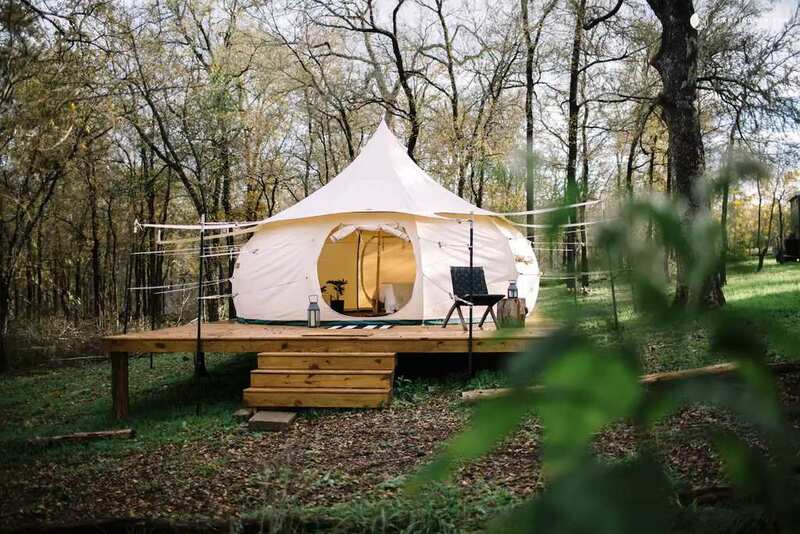 Glamping is great for couples who love the idea of mixing the two aspects, especially when one is more about comfort than the other and doesn’t want to compromise.